The Middle School/Jr. 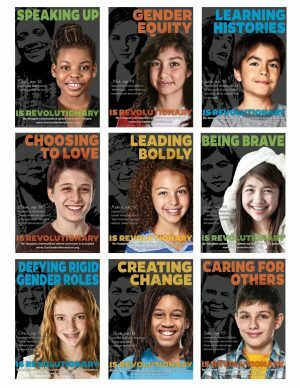 High Our Gender Revolution – Revolutionary poster series highlights nine powerful expressions linking youth in our communities alongside anti-violence social justice leaders. Created together with youth activists from our organization, this poster features quotes and statements that re-imagine our communities, to encourage conversations around changes we wish to see in our world. 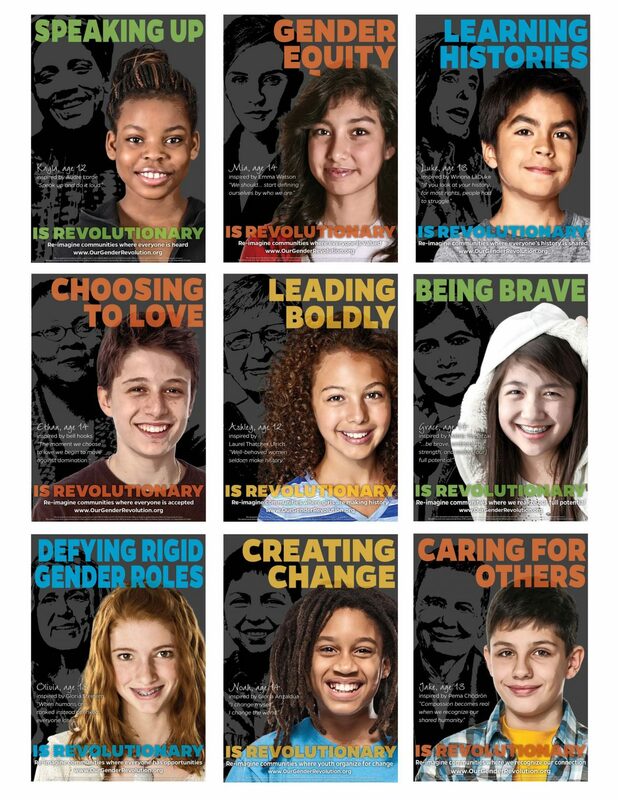 These posters are a “call to action” and promote these “revolutionary” expressions as a way to end gender violence.